Hi- and welcome readers! 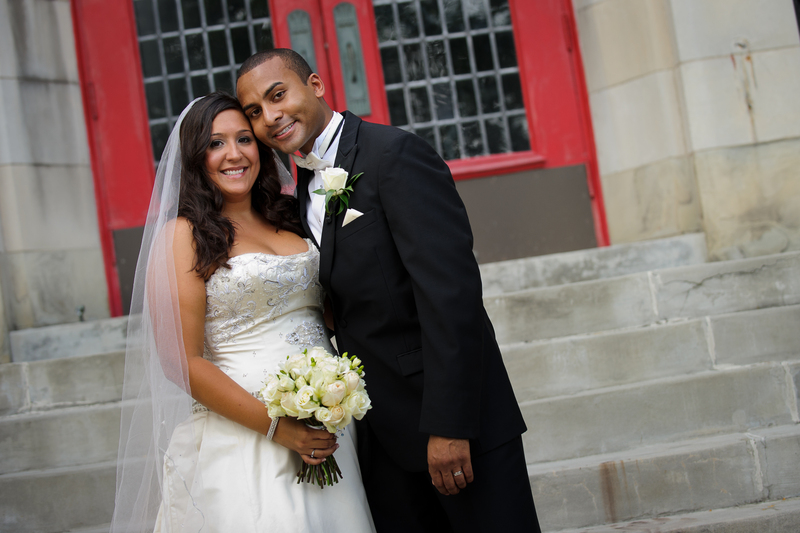 That’s me, on the left with my adorable and loving husband Carlton on our wedding day in 2011. We currently live in Arlington, VA with our beloved 6-year-old Havanese pup. I originally started this blog to work through my transition back to “normal” life after a cancer diagnosis at age 21. Well now at 27, things are a bit rosier. I hope this blog will inspire people, cancer survivors or anyone dealing with any chronic illness that you can take control of your life, and live the life you want to live. The title for the blog, Livingstronger, is one that holds great significance to me. When diagnosed I had been walking around wearing a LAF “Livestrong” bracelet for about 2 years…the day of my diagnosis I decided that “livestrong” hadn’t been enough..so “livingstronger” became my new mantra. Since that day in early November 2006 I have found a whole new level of what it means to live. I hope you enjoy the look inside my beautiful, funny, crazy life. Also…Great Blog! You are a credit to the cancer blogging community. I have added you to my blogroll, “Cancer Blogs Lists” with over 1000 other personal cancer blogs at http://www.beingcancer.net, a cancer networking site featuring a cancer book club, guest blogs, cancer resources, reviews and more. My name is Liz and I have been following your blog for a while now. First, I would like to say that I am very happy for you in regards to your engagement. I am also thrilled that you are feeling well and that your new job and wedding planning are proof that cancer is no longer dictating your life but you are leading it full throttle. I’m so sorry I never got this message. I totally abandoned the blog a while back and never even checked my comments. I love I Had Cancer, what a great concept. It really is cool! Thanks for your kind words..I’m just getting back into this whole blogosphere and writing again. I hope to hear from you.